Beyond the gates of a mysterious castle lies a story rich with enchantment and thrilling secrets. 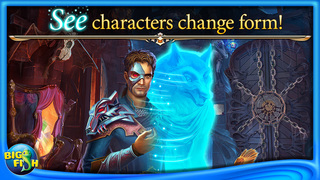 Discover what tale lurks in the Mystery Chamber and save the fate of Midnight Castle! • PLAY FOR FREE! Start searching for magical items now! 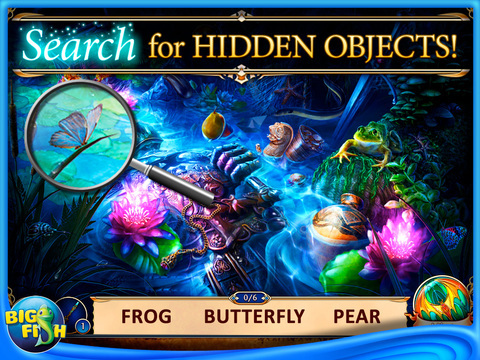 Unveil mysterious treasures and use your coins and diamonds to unlock more fantastic locations. Stock up your inventory, or sell glorious relics for more currency! Want to speed up your journey? Coins and diamonds are always available for purchase. • STUNNING VISUALS AND SPOOKY CHARACTERS! Meet a new character in every scene! 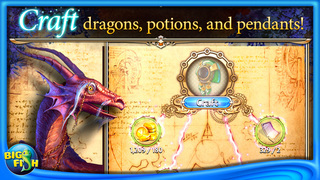 From the beautiful royalty, to menacing dragons and trolls, experience a world of wonder! Your quest will lead you through dark passages and down illuminated paths! 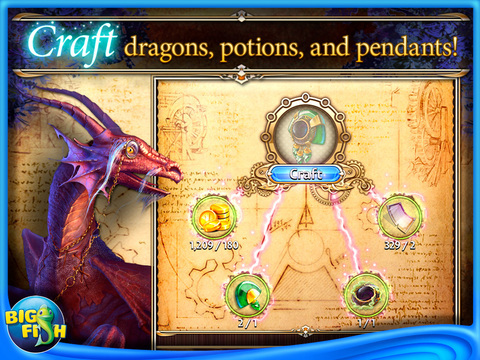 • CRAFT INCREDIBLE ITEMS TO HELP YOUR QUEST! Use items you find on the castle grounds to craft exquisite relics, potions, and poisons! Craft as many as you can and be rewarded each time! • ENJOY THE FANTASY WITH YOUR FRIENDS! Play with all your friends, even sign in with Facebook! Share gifts and wish lists, and help your friends get items they need to move on. Now it pays to connect! The more friends you have, the more gifts you will have to open! Follow the adventure on Facebook! Stay connected for exciting news and details on the story! facebook.com/midnightcastle ************************************************** Mama56 by Mamaloveydove This, by far, has been the most entertaining and fun game I have played. Not complicated and brings a sense of accomplishment as you achieve more and open new hidden object sites. This sure beats housework 🙂 Midnight Castle Review by Big mama jessie A very fun game! Lots of mini-games with hidden objects to fine. Lots of imagination and fine artistry in the scenes and objects found. Love it!! 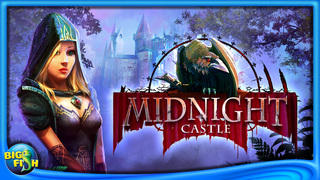 Midnight castle by Northern will This is an amazing game to use your eyes and memory to find objects and progress to the next level. Lots of fun! *** Discover more from Big Fish! *** Check out our entire game library with our Game Finder app here: bigfi.sh/bfggamefinder Sign up for our newsletter and never miss a new release or promotion again: bigfi.sh/isplashnewsletter Big Fish is the leading global marketplace to discover and enjoy casual games. 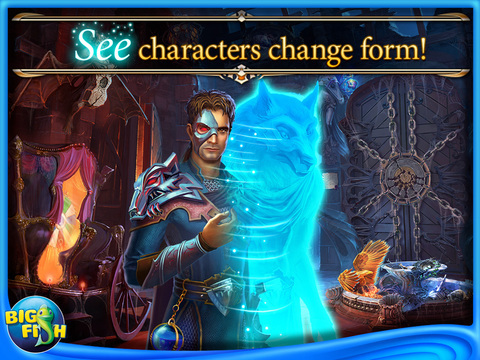 • Meet the Ghostly Messenger! • Come check out 3 NEW locations with 6 NEW hidden object scenes and 9 NEW zoom zones!